EZflash Omega has been released over one month and the official team has released several kernels and firmwares. The latest update is Kernel 1.02 and Firmware 4.0. In this post, we will tell you where to download Kernel 1.02 and Firmware 4.0 and how to setup EZflash Omega to play free gba games? How to setup EZflash Omega? 2. Format your MicroSD card with proper format and suggested cluster. 3. Extract the folders and copy all the files to root directory of MicroSD card. There should be two folders which named IMGS and CHEAT and a file name EZKERNEL.BIN on the root folder. 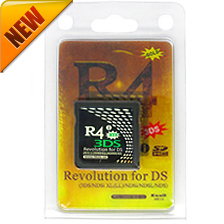 4. download and copy .gba games to MicroSD card. 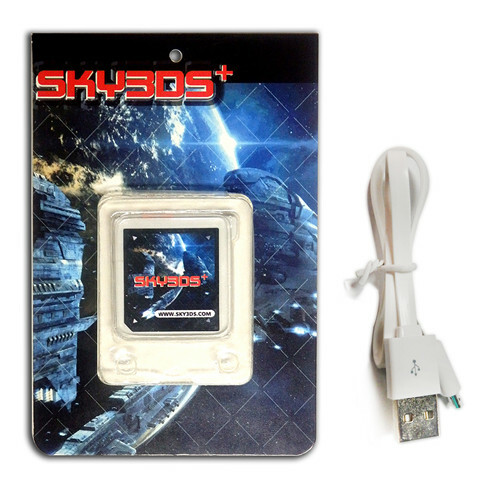 Insert MicroSD card to EZflash Omega and play gba games. How to update the kernel of EZflash Omega? Usually, the kernel and firmware on the EZflash Omega you received is not the latest version, so they need to be upgraded. Once you have EZKERNEL.BIN file om the root folder. You can update the kernel by press the R key and power up the console. The firmware version will ungrade automatically when the kernel is updating. The system will boot up after the update process done. Tip: The kernel version will be displayed on the upper right corner of system setting. DO NOT TURN OFF THE POWER WHEN UPDATING!! 2. Press A on game to popup launch menu. 3. Press ↑ or ↓ in launch menus to select different launch option, press A again to confirm. Press B to dismiss launch menu. Where to buy cheap EZflash Omega for playing GBA games? Recently EZflash Omega is pretty popular and many users discuss it. Some user has got it in hard while others are waiting for more comments and reviews of EZflash Omega. They might buy this card after seeing more good message. 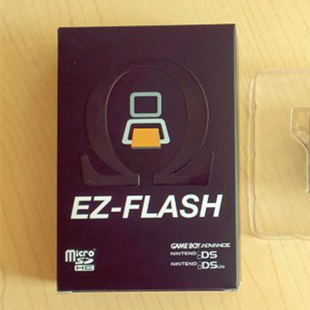 Where to buy cheap EZflash Omega for playing gba games? Which site is reliable for EZflash Omega? 3. All cards have been tested well before they are shipped. If the card is not working, they will arrange a replacement or refund. 4. It accepts PayPal payment. With this secure payment method, you will have PayPal buyer proetction. 5. It offers Registered Airmail free shipping and ships all over the world. Packages usually arrive about 10-30 days. There is a new kernel version-2.03 for EZ-FLASH IV MicroSD kernel out. It supports GSS switch and individual game GSS switch in KEYSET.CFG, modify the file with your necessary.